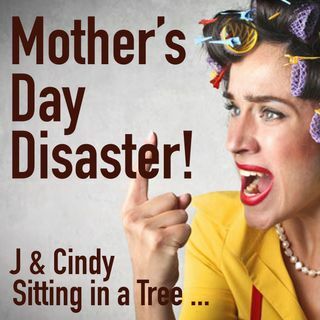 We go over a wonder Mother's Day. (Sarcasm here) We talk about how we dealt with a very difficult day ... then week. We did it. Not fun. But real.